This week I'm bringing you an amazing conversation I had with my new friend Danny Vega! 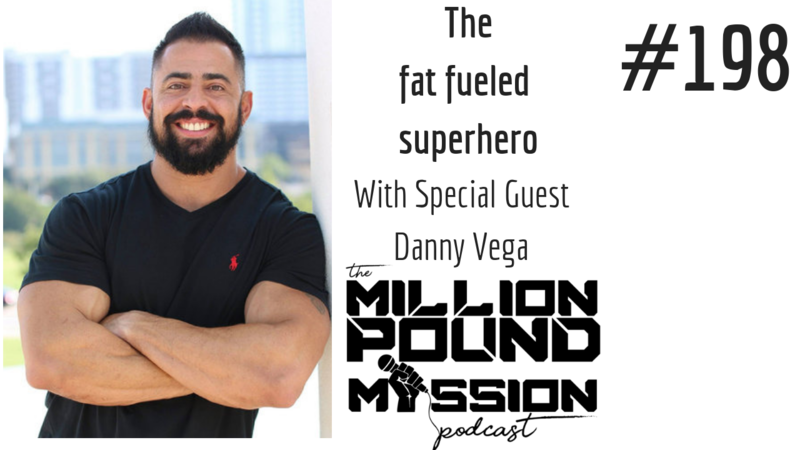 Danny is one of the most respected and most interesting people in the world of all things keto, carnivore, and being fat fueled. He's a former collegiate strength coach turned fitness coach, podcaster, and online entrepreneur and you are going to love this episode! The defining moments that helped him create the current version of himself. How his mindset changed after his son was hit by a truck last year. Creating a fat fueled family. The recent hunting trip that changed his mindset around his connection with food. I want to do a FREE 15 minute coaching session with YOU! This is a 100% free no strings attached coaching session where we can cover your top transformation danger zone or work on your game plan for your 2019 health and fitness goals.